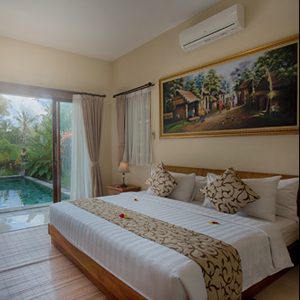 Kadiga Villa is conveniently located in the heart of NyuhKuning village in Ubud away from hustle and bustle of downtown Ubud. 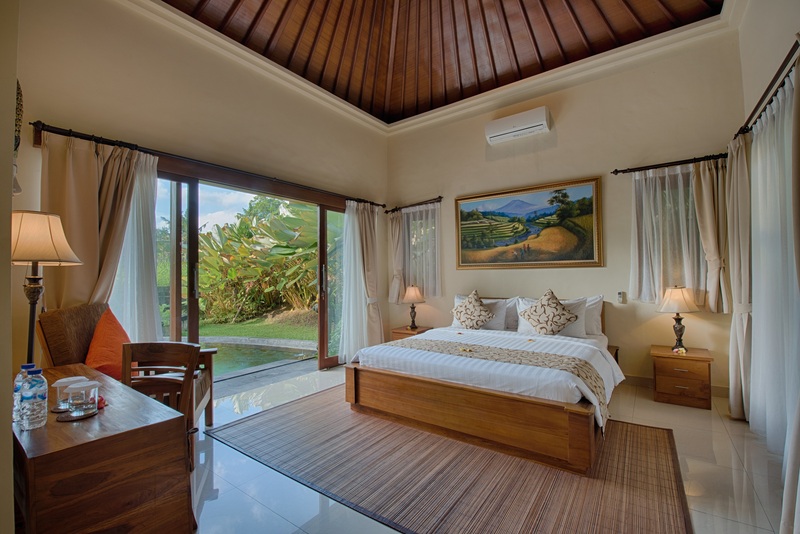 Located just 5 minutes outside of town, Kadiga Villa offers you and your family and friends a quiet place to relax whilst enjoying your adventures around Ubud and Bali. 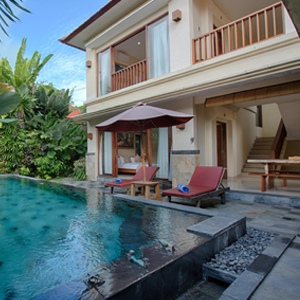 Our villas come with a privateand a communal pools to suitably meet yours and your family wishes. 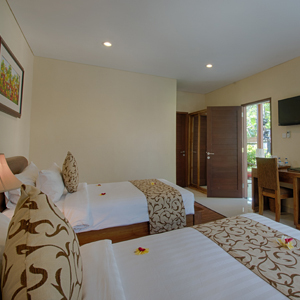 Each villas are equipped with daily room service, on-site parking, 24 hour security & reception and wireless internet. 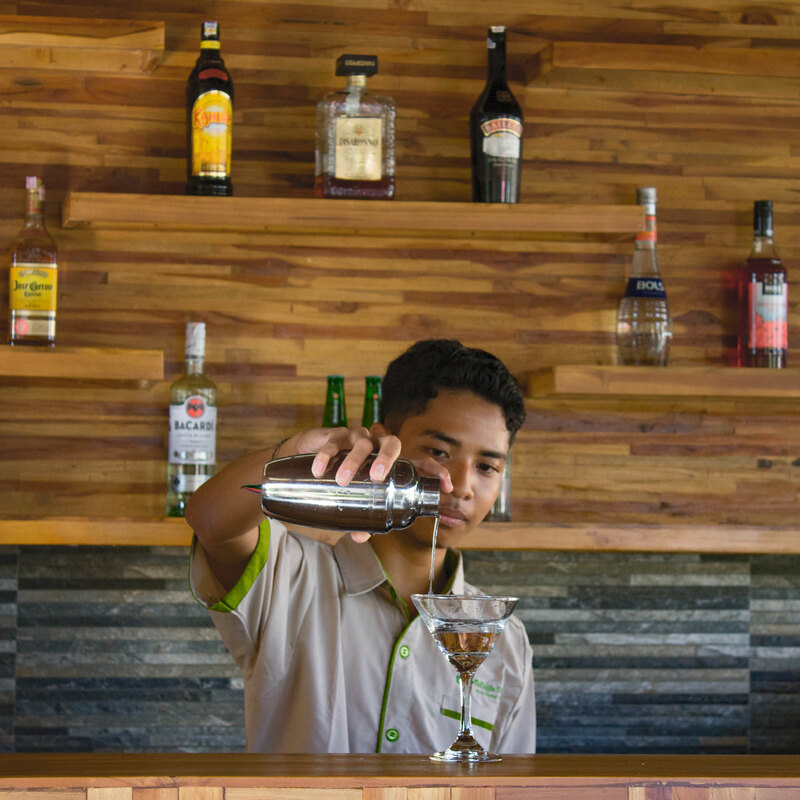 Our strategic location allows you to unwind in a peaceful residence and yet only a short distance from central Ubudwhere you can experience ‘a melting pot’ of Balinese tradition and spiritual, a wide variety of local and international restaurants, traditional markets, unique arts and crafts shops and famous museums.You can visit the Scared Monkey Forrest, take a short drive to the volcano, rice terrace, waterfall and temples. A rare gem: the best of both worlds! 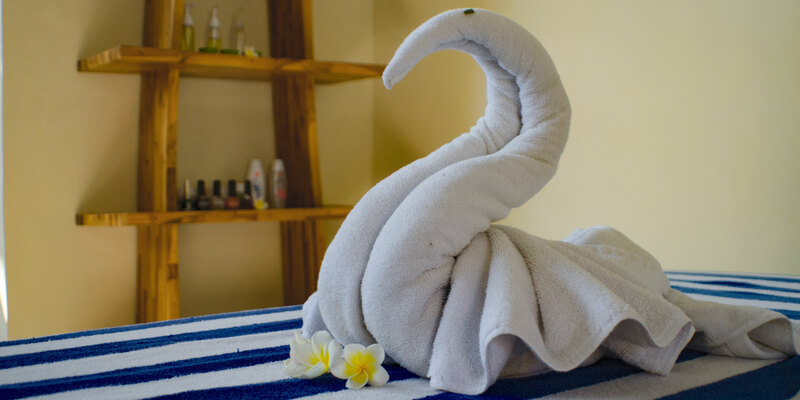 Our strategic location offers you and your family a peaceful place to relax, yet a short distance from the hustle and bustle of the artistic and cultural centre of Bali, the town of Ubud. 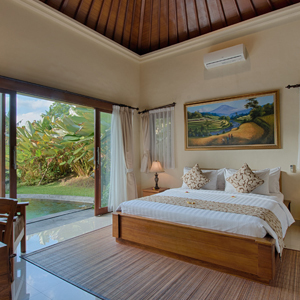 Your private rooms reside in a beautiful new villa with a view of green lush rice paddies. 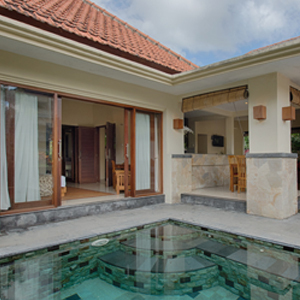 We designed our villas with specious open floor plan and high ceilings to hence the tranquility of your stay with us. 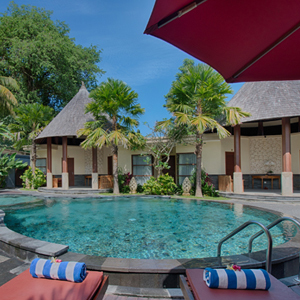 The views of your rooms and terrace arelooking out to the crystal clear pool, the beautiful rice paddies and the sacred Mount Agung. 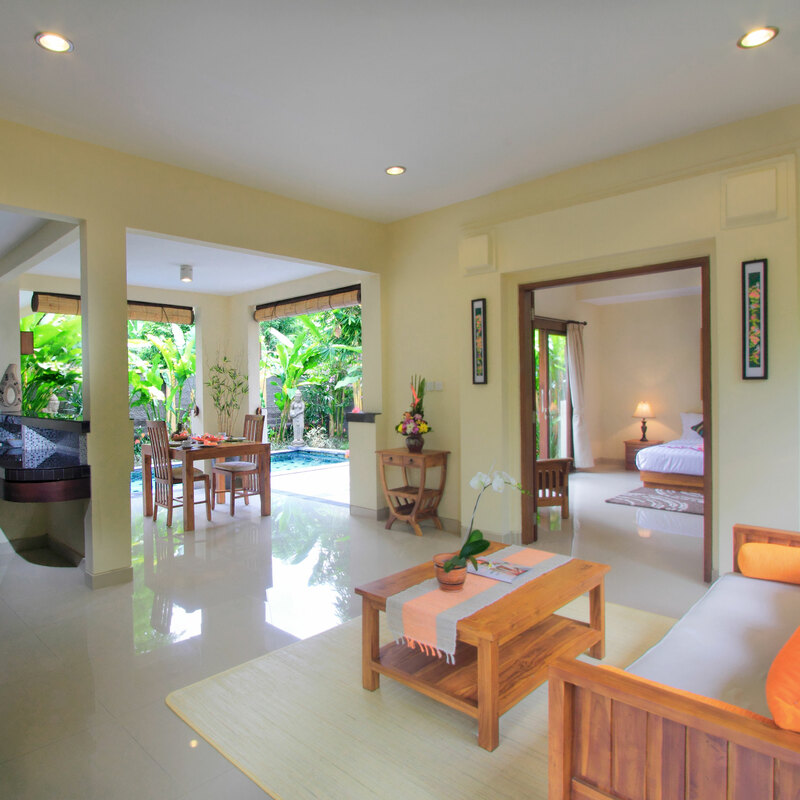 On the ground floor is an open plan European kitchenette with a dining area and a comfortable sitting area with a couch. 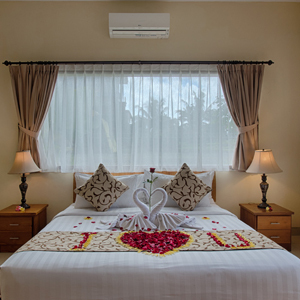 Our villas amenities include a TV, air-conditioner, a terrace, akitchenette with refrigerator and a dining area, an outdoor shower, a soaking tub and complementary toiletries. 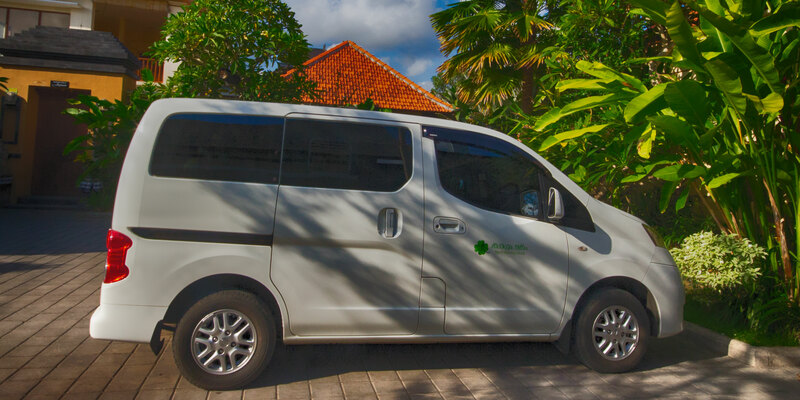 Provides amazing range of tour options of Bali. 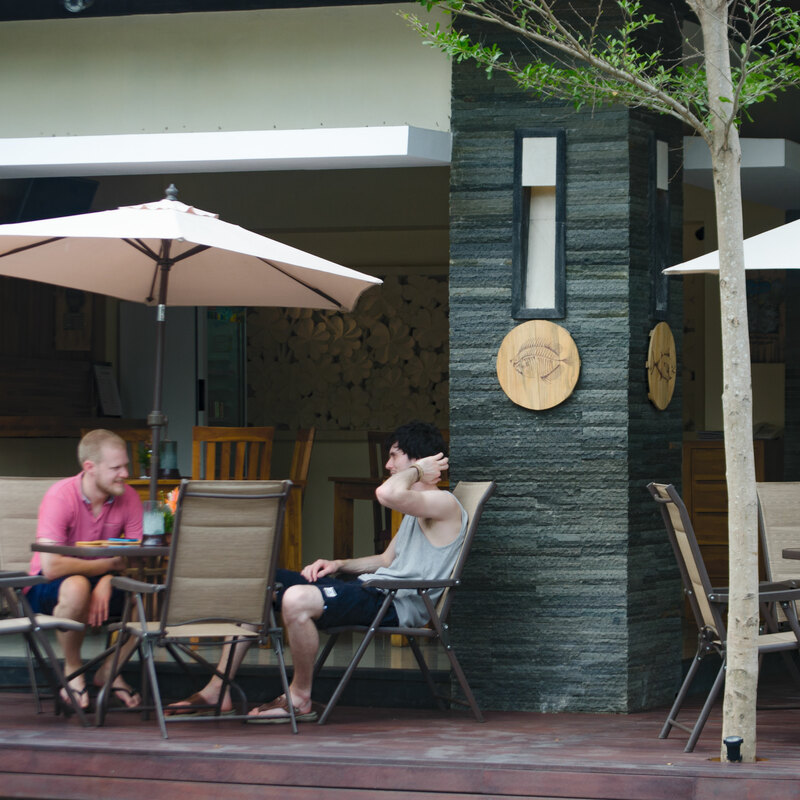 Come and join with us @kadigavillas #kadigavillasubud#ubud#memorableexperience#bali??? ?